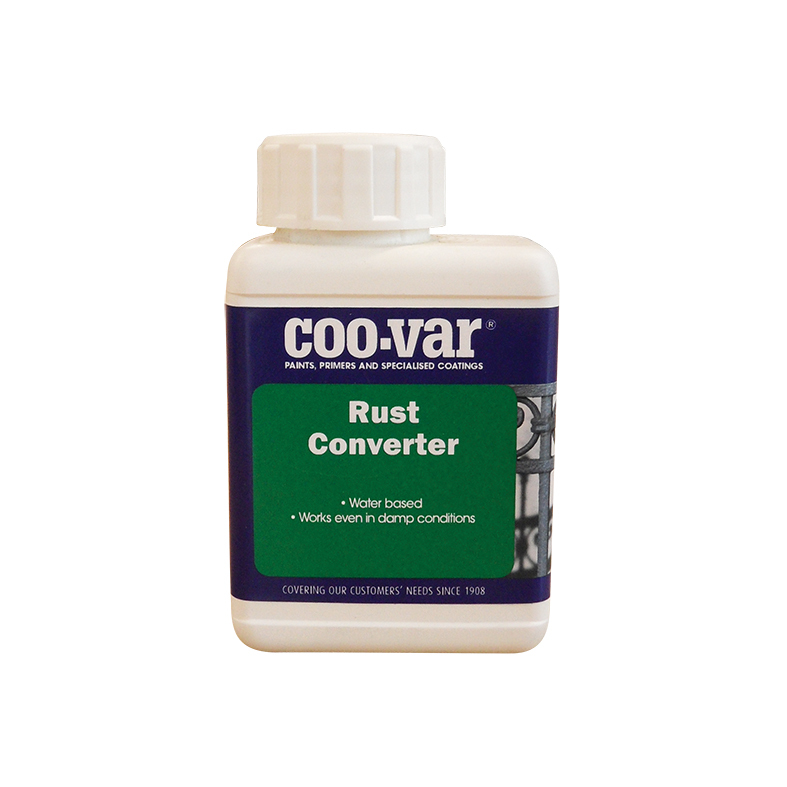 An easy to apply, water based rust convertor/primer for all marine and industrial applications. Even works in damp conditions. Non hazardous and non flammable. Can be overcoated with a primer or topcoat.